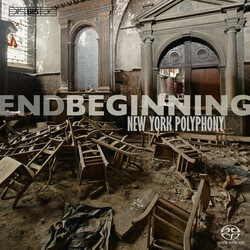 endBeginning: Classics Today 10/10, March 2012; Music Web International: outstanding May 2012: "This is a beautifully conceived, performed and produced release, and I heartily recommend it to all comers"; Audiophile Audition, outstanding September 2012; New Yorker: One of Ten Notable Music Recordings of 2012. 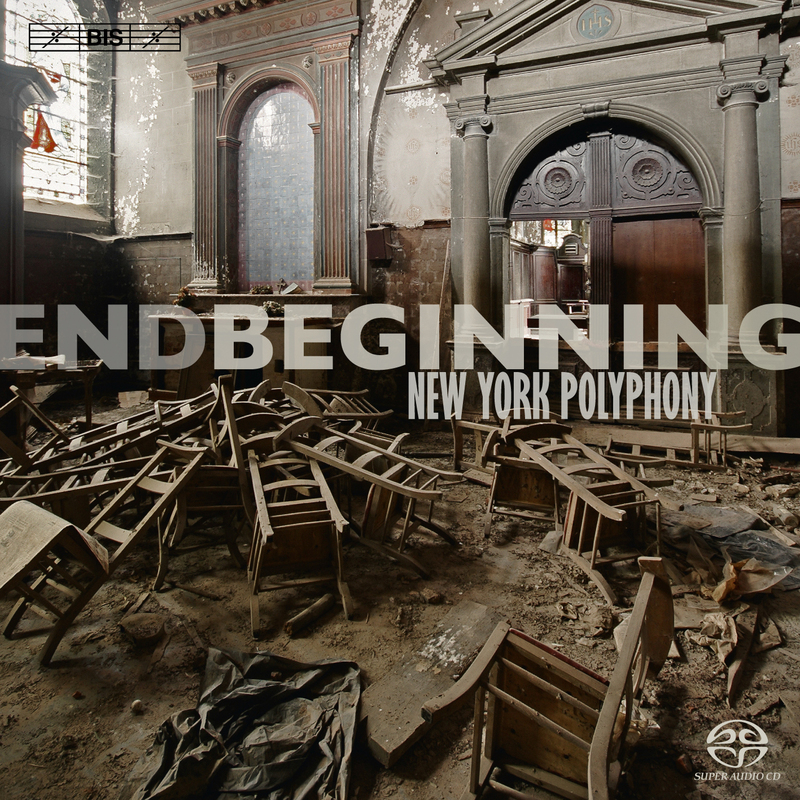 New York Polyphony has assembled a programme of sacred vocal music composed largely by Franco-Flemish composers active in the first half of the 16th century, exploring from a number of perspectives the themes of grief, loss and mortality. This music was produced during a volatile period in European history, a time punctuated by religious persecution, destructive war-fare, and repeated outbreaks of plague and famine. Death was an ever-present and inescapable companion even for the most privileged members of society. Music played a vital role in helping people cope with the feelings of sadness, loss and anger over death, whether through the raw expression of personal grief in a devotional lament, or the more reserved expression of collective grief found in music intended to accompany a formal liturgical ceremony.